It is very important to know what ClickFunnels is and why you need it. Russell Brunson developed Clickfunnels and it has become favorites. It has been perfectly designed to help online companies grow and develop into this competitive business environment. The ClickFunnels success drives others to follow. One of them is Infusionsoft. They share a lot of features. Nevertheless, they have differences that make each app better suited to a specific user. Let’s check them out! Infusionsoft is an all-in-one marketing and sales platform. It focuses on mid-sized and enterprise businesses. Infusionsoft includes the usual landing page and email marketing tools, as well as sales-specific features like a CRM platform. Infusionsoft’s biggest strength is its power. If you run a mid-sized or large business and need a powerful marketing arsenal, you’ll like Infusionsoft. However, a steep learning curve means Infusionsoft is not the best for small businesses. If we compare all marketing automation tools available on the market, Infusionsoft has the steepest initial learning curve. One more thing, if you want to use Infusionsoft, you need to purchase a Kickstart training program for $699. This can be a major hindrance for small businesses with a limited budget. Some users have reported that Infusionsoft emails don’t reach their intended recipients due to deliverability issues. One vast advantage of ClickFunnels is: it includes a huge range of pre-built funnels. Hence, you can use it to educate your customers. For example, you can tell about your product benefits and increase conversion rate. Undoubtedly, most of us need a complete sales/marketing funnel system. If that is the case, we go for Clickfunnels. It offers sales funnels so that even a newbie can start selling online like a pro. It offers powerful, yet easy to use CRM, email marketing, and automation tools to run your funnel and your online business. Amazingly, they are easy to use even with those features. If you want to focus on selling your products and services, Clickfunnels is a great choice. 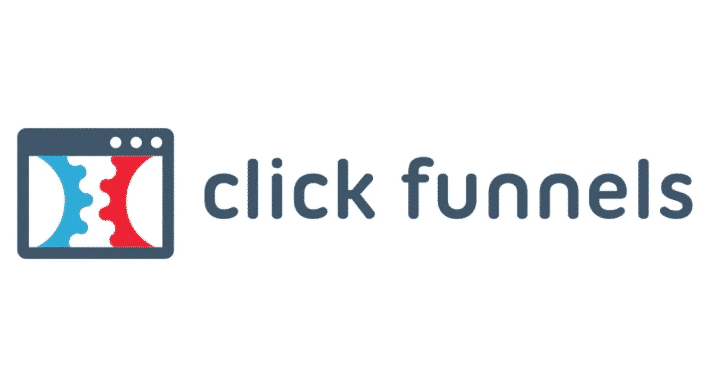 In short, Clickfunnels helps you create functional, attractive sales funnels. Next, it will successfully get people to buy your products and services. You get the goal when you are creative enough to make the content. Yes, undoubtedly. ClickFunnels is an all-in-one tool for small businesses and marketers to create sales funnels. You can build a complete landing page for your product, manage transactions and sales, plan events, split test and more. When you need a service, you have to consider its experience, features, price and quality. If those are what you are looking for, between the two, Clickfunnels is better. You will find dozens funnels that are scientifically proven to turn website visitors into customers. What is the good news? It can build top notch Sales Funnels and landing pages altogether. Plus, it easily outclasses other competitors. All you need to do is sign up Clickfunnels free trial. What are you waiting for? Go for it! Ontraport vs Clickfunnels – What’s the difference between them?